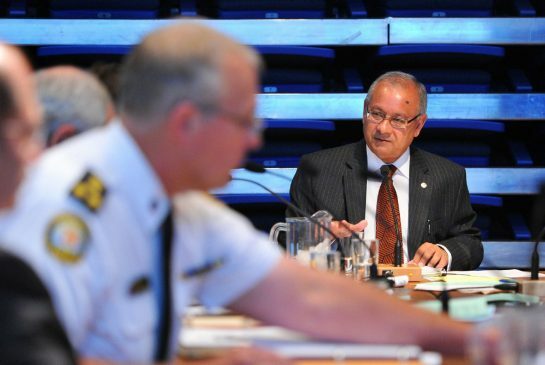 Toronto police board keeps chief’s SIU investigations secret…. Why? 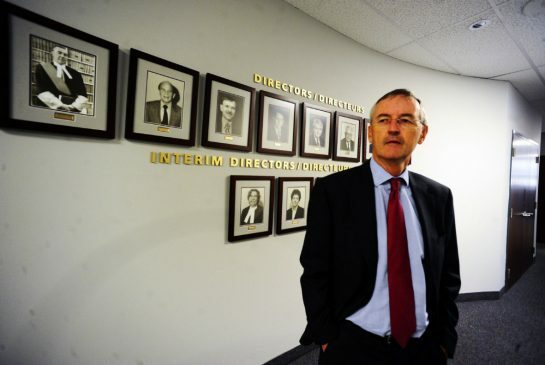 | TORONTO'S FIRST "Cop Watch"
Toronto police board keeps chief’s SIU investigations secret…. Why? The public doesn’t know how Chief Bill Blair handled dozens of allegations of non-cooperation with the SIU, as the board keeps that information secret. Little secret: The board has the power to make the chief’s reports public. Blair’s stance and the secrecy of the Toronto Police is not acceptable after the G20. They clearly demonstrated their anti-democratic, pro corporate bias, as well as a pattern of cover ups and lying. This just shows that the G20 was not an exception, but a public display of a very troubled organization that no longer deserves public trust or support.The police work for the public! More than 100 letters sent by Scott to Chief Bill Blair allege that officers repeatedly violated their legal duty to co-operate with the provincial watchdog.